| 391 E. Steve Wariner Dr.
Odellia Hall Jones, age 88 year(s), 1 month(s), 1 day(s) of Russell Springs, Kentucky passed away , Wednesday October 03, 2018 from injuries sustained in an automobile accident. 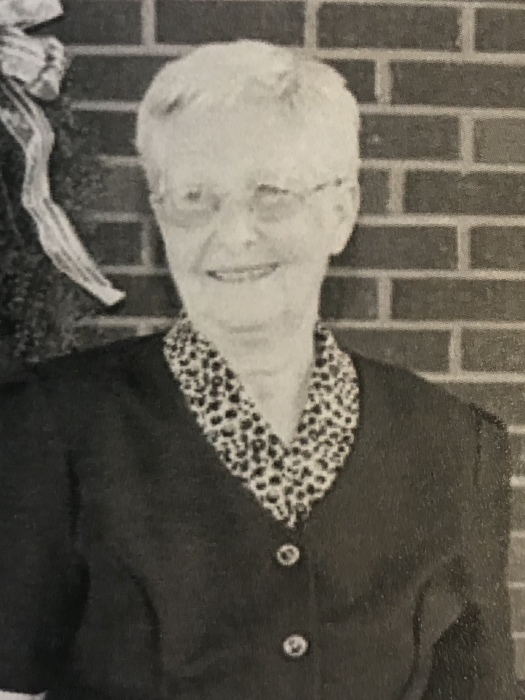 She was a homemaker and member of Fairview Baptist Church. 4 grandchildren and 6 great grandchildren also survive. Visitation will be Saturday October 06, 2018 5:00 PM till 9:00 PM at Wilson Funeral Home Chapel, 391 East Steve Wariner Drive, Russell Springs, Kentucky. Funeral services will be at 1:00 PM, Sunday October 07, 2018 at Wilson Funeral Home Chapel, 391 East Steve Wariner Drive, Russell Springs, Kentucky with Bro. Rick Mann & Bro. Steve Bennett officiating. Interment will be in the Fairview Cemetery, East Highway 80, Russell Springs, Kentucky.